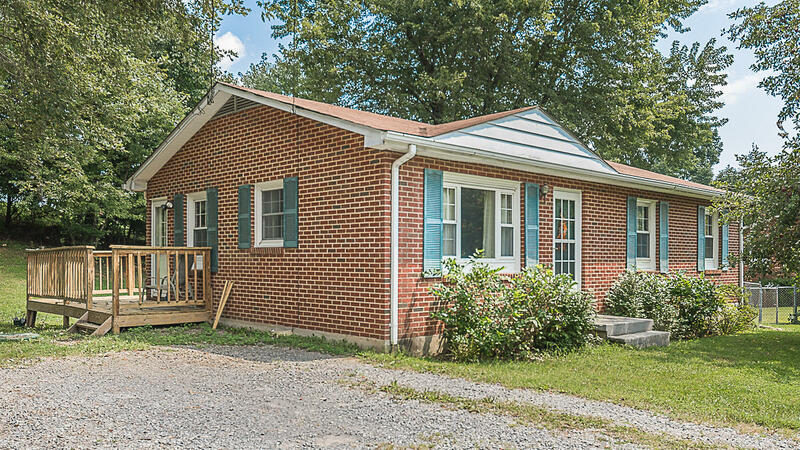 Adorable brick ranch in Botetourt County! Very well cared for with all replacement windows and hardwoods throughout. Heat pump new in 2015, and A/C installed. Ceramic tile in Bath and new granite counter top. New water pipe to house and septic clean out within the last year. Great starter home, or perfect for downsizing. Upgrades and repairs made by seller after previous home inspection, this home is move in ready! !